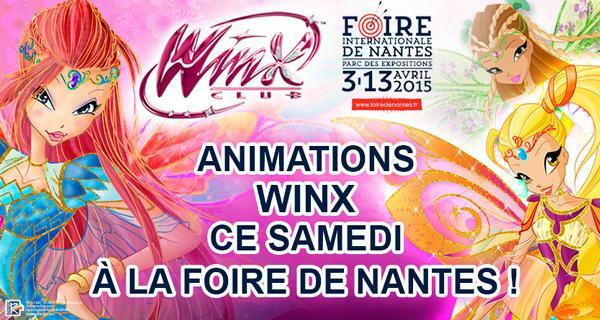 Home / Eventos y concursos Winx / ¡Winx Club asiste a la Feria Internacional de Nantes _________________________en Francia!________________________ Winx Club will be in the International Fair of Nantes in France! 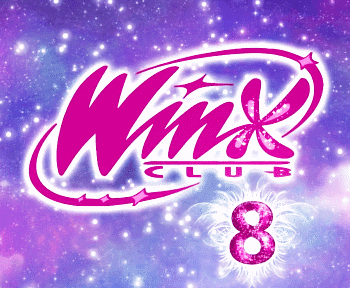 ¡Winx Club asiste a la Feria Internacional de Nantes _________________________en Francia!________________________ Winx Club will be in the International Fair of Nantes in France! 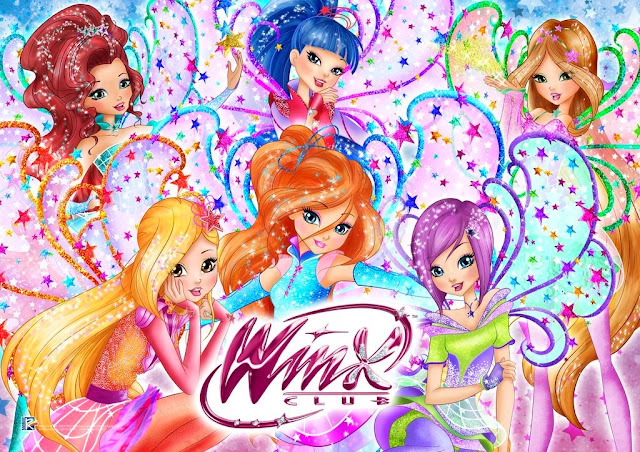 El Sábado 11 de abril de 10:00 a 16:00, la Feria Internacional de Nantes acoge al Winx Club en colaboración con CitikenKid y Planeta Junior. Precio de la entrada 6,50€, mas información aquí. 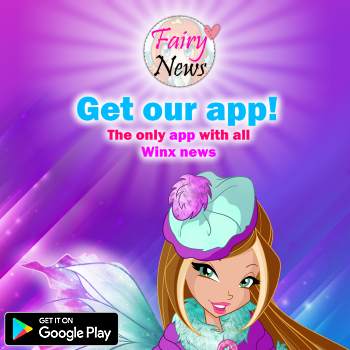 On April the 11th, 10:00 to 16:00, the International Fair of Nantes will welcome the Winx Club in collaboration with CitizenKid and Planeta Junior. Cost of the entry: €6.50, more information here.